While for the Japanese, breakfast is the most important meal of the day, Americans and Canadians don’t spend much time on their meals – unlike the French. In France, mealtimes are when everyone stops what they are doing and relaxes, a time to catch up with the family. 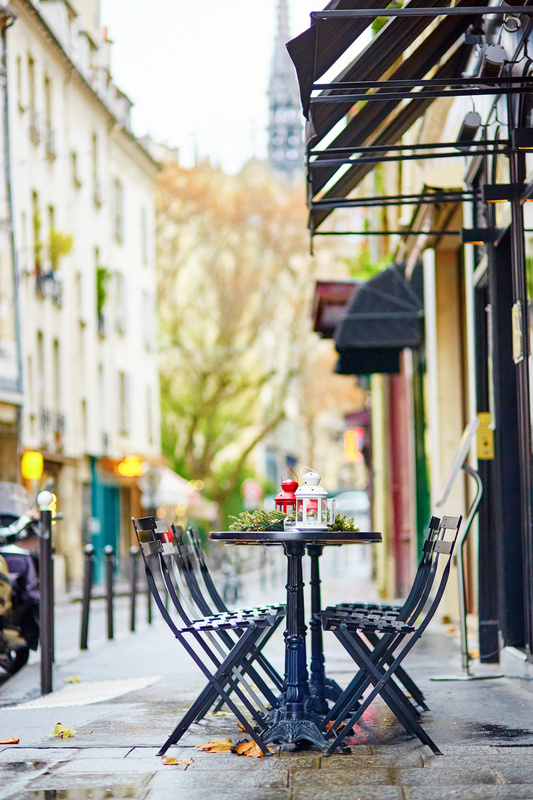 With their love of delicious flavors, the French are great believers in eating 3 meals a day. Add the French Touch to your way of life with a breakfast of croissants and fresh bread and jam, surrounded by your loved ones. Make time to chat about the night before, your plans and what you want to do!